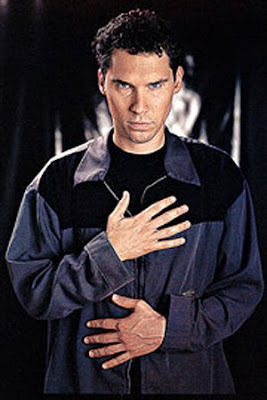 It is now official, Bryan Singer is indeed going to direct and produce the new Battlestar Galactica movie. I have a really bad feeling about this. Bryan Singer has done some great work but he has also done some horrible work like Superman Returns. There is such a high bar on Battlestar Galactica that I see huge potential for a flop. The tv show was epic! It really doesn't get any better than the tv show. Casting and acting was amazing and the cinematography was pretty much flawless. Battlestar Galactica is a masterpiece that should really go untouched for the next 10 to 20 years.